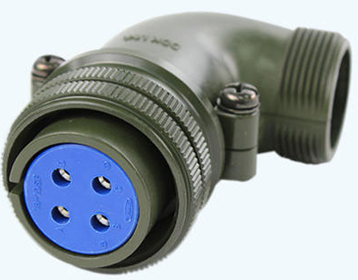 We stock a huge inventory of products from all the top manufacturers to suit every industry. Our experts are always on call to help you find exactly what you need. 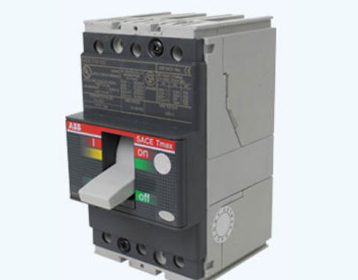 Electromechanical Devices carry out electrical operations through the use of moving parts by either using an electrical signal to create mechanical movement, or by using mechanical movement to create an electrical signal. 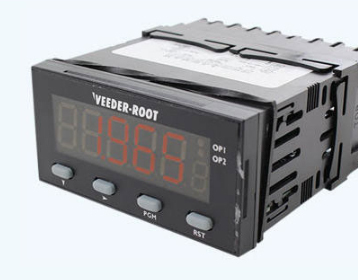 This category includes fans, relays, and switches. 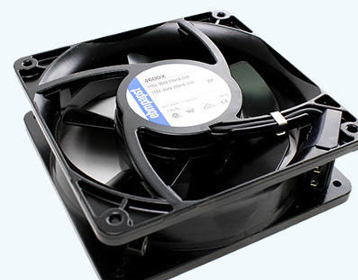 Keep water, dust, and all sorts of unwanted particles out with our selection of enclosures and accessories including air conditioners, heaters, fans, lighting, and thermostats. 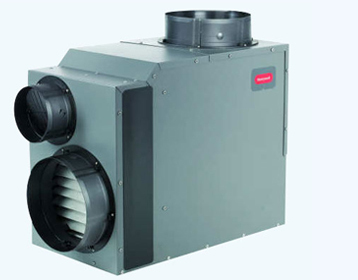 HVAC is crucial for maintaining safe and healthy building conditions. 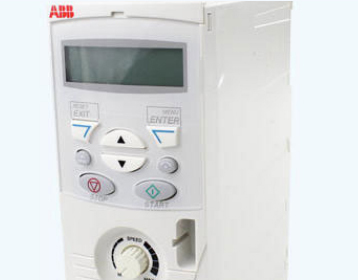 Everything related to heating, ventilation, comfort, and air conditioning is found here, including Controllers, Dampers, Filtration, Humidifiers, HVAC Sensors and Valves, Pumps, and Tanks. 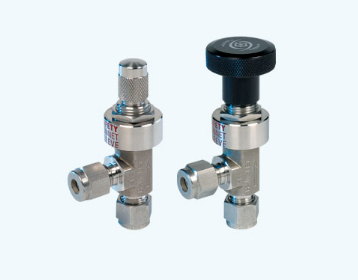 Hydraulic and pneumatic equipment are used to control the distribution of fluids. Pumps, fans, valves, fittings and pipes adjust the flow rate of water, oils, chemicals, and gases for use in processing and power generation applications. 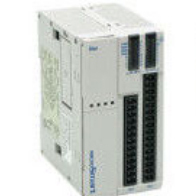 Industrial Control components are some of the most important parts of modern automation environments and are appropriate for any industry. 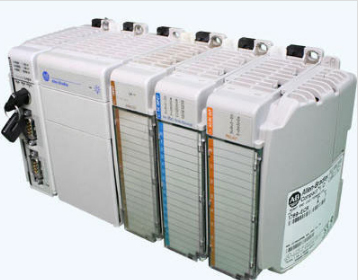 Contactors, control relays, counters, disconnect switches, HMIs, I/O Modules, Manual Motor Controllers and Protectors, Overload Relays, PLCs, Sensors, Soft Starters, Starters, Temperature Controllers, Timers, and Variable Voltage Controllers are all part of industrial control. Here you will find all sorts of wires, cables, and accessories. 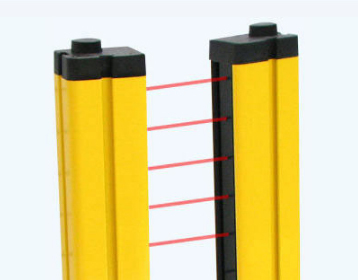 Including Cable Clamps and Ties, Conduits, Connectors, Cordsets, Ground Straps, Power Distribution Blocks, Remote Access Interfaces, Shrink Tubing, Spiral Wire Wrap, Split Loom, Terminal Blocks, Terminals, Wire and Cable, and Wire Ducts. Indicating lights and displays are crucial for a safe and efficient operation. 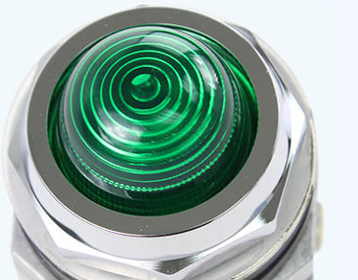 This category contains Normal and Press To Test Pilot Lights in addition to assorted Visual Signaling Devices. 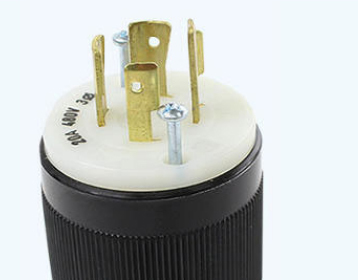 Lighting Ballasts and Luminaries are available here to light up your shop and components! 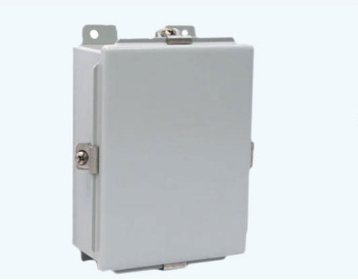 Drives, Feedback Devices, Motors, and Protection Relays will run and regulate your installation for maximum safety and efficiency. 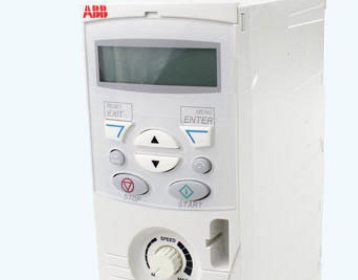 Passive Components including Capacitors, Metal Oxide Varistors, Potentiometers, RC Networks, Resistors, and Rheostats do not require a source of energy to perform their intended functions. 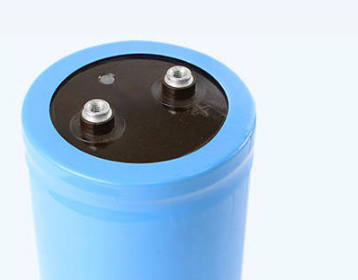 Batteries, Conduits, Electrical Boxes and Covers, Filters, Fittings, Insulators, Line Reactors, Plugs and Receptacles, Power Centers, Power Factor Correction Capacitors, Power Supplies, Safety Switches, Switches, and Transformers make up the Power and Electrical category. 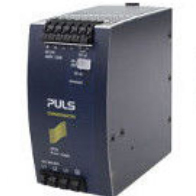 Process and Instrumentation products including Current Transformers, De-Icing, Drum Heaters, Panel Meters, Pipe Heaters, Shunts, Signal Transducers, and Tachometers are available to monitor and maintain your components. 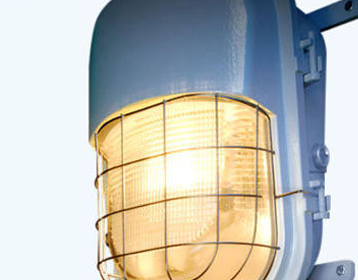 Products to keep your employees and components alike safe, including Light Curtains, Personal Protective Equipment, Safety Relays and Switches, and Signaling Devices. 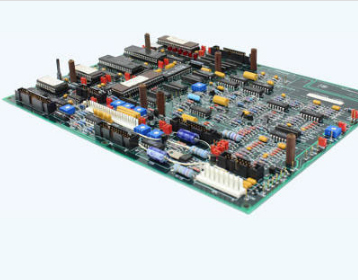 Here you will find semiconductors such as Bridge Rectifiers, Diodes, Power Modules, SCRs, Transistors, and Triacs. 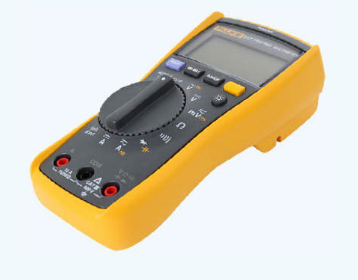 Test and Measurement tools to ensure that your components are working as intended, including Anemometers, Multimeters, Phase Rotation Testers, Power Supplies, Promotional Items, Resistance Meters, and Thermometers. 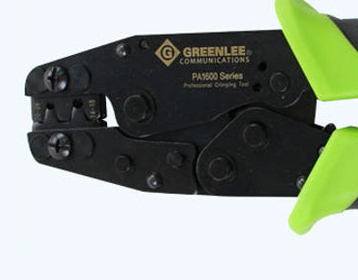 Tools, Hardware, and Supplies such as Beam Clamps, Brushes, Chemicals, Hand Tools, Knobs, Labels, Potting Compound, Printers, Soldering, Staples, and Swabs. 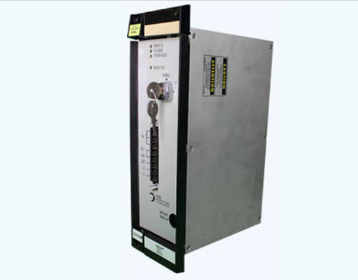 Since 1975 Galco has specialized in the repair of industrial electronics equipment including drives, circuit boards, PLCs, HMIs, power supplies, test equipment and many other industrial controls. Search our HUGE repair listings by keyword, product number or manufacturer. Easily browse using our detailed Mega Menu. Filter results alphabetically by product name or brand. Can&apos;t find your item in our repair catalog? We offer free, no obligation evaluations. Complete and print the packing slip information. 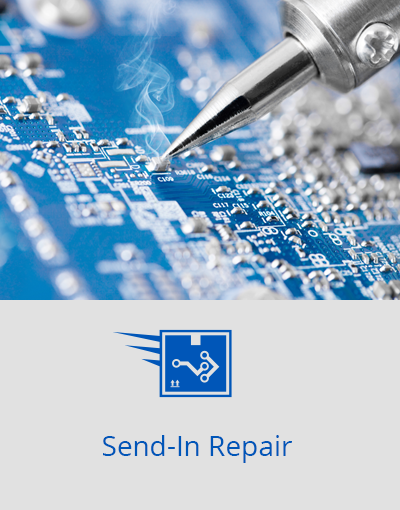 Galco&apos;s Send-In Repair Advantage program offers a unique set of benefits to meet your toughest Circuit Boards and assemblies repair requirements. 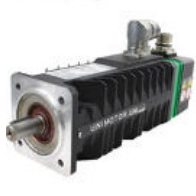 Galco&apos;s Send-In Repair Advantage program offers a unique set of benefits to meet your toughest Drive, Motor, and Accessory repair and Calibration requirements. Galco&apos;s Send-In Repair Advantage program offers a unique set of benefits to meet your toughest Industrial Control repair and Calibration requirements. 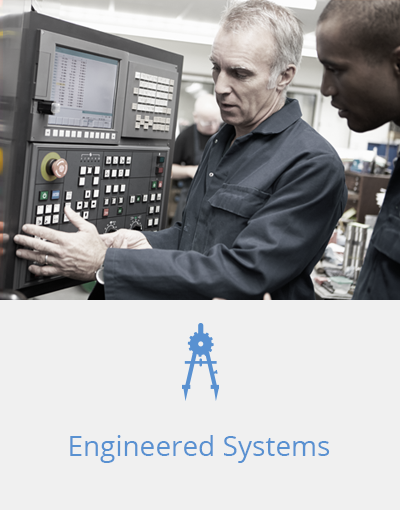 Galco&apos;s Send-In Repair Advantage program offers a unique set of benefits to meet your toughest NC/CNC robotics repair and Calibration requirements. 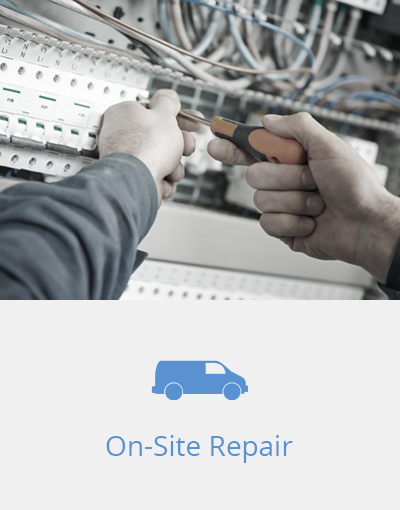 Galco&apos;s Send-In Repair Advantage program offers a unique set of benefits to meet your toughest Power and Electrical repair and Calibration requirements. 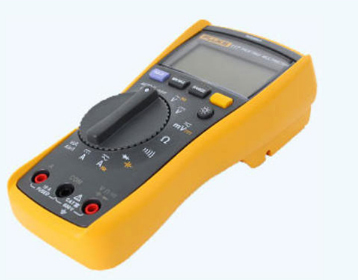 Galco&apos;s Send-In Repair Advantage program offers a unique set of benefits to meet your toughest Test and Measurement tools repair and Calibration requirements. 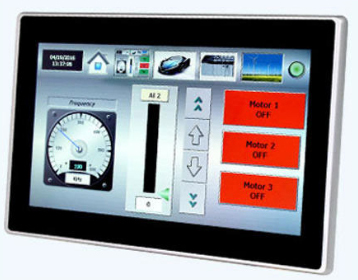 Galco Industrial Electronics is dedicated to providing world-class control engineering solutions through the integration of high performance products such as FANUC FA America CNCs, ABB Drives, Control Techniques, Yaskawa and Eaton Automation. Galco's talented engineering staff serves Automotive, Aerospace, Primary Steel, Tier 1 and 2Suppliers as well as Research Dynamometer Laboratories. 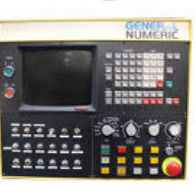 Galco Industrial Electronics retrofits obsolete CNCs on machine tool mills, grinders, lathes, and routers with FANUC FA America products. 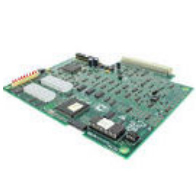 A complete retrofit upgrades CNC components, motion control equipment, and motors and drives. 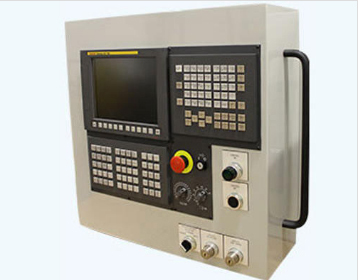 FANUC CNCs offer the best performance for machine tools in virtually every industry, from mills, and lathes to highly complex 5-axis applications. 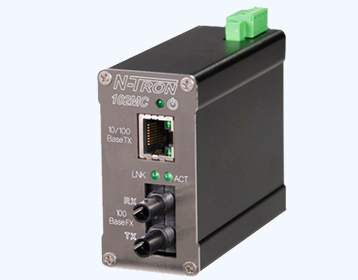 Fine-tune your control with the Series 30i, 0i, 35i, iHMI, and more.